Another short & sweet Weekly Roundup! This week’s Roundup of Mom’s Choice Award winners features perfect gifts for those pre-teens and young adults to keep them stimulated over Summer break! Be sure to scroll through the entire list so you don’t miss any of our new award-winners! All the items you see below won a Mom’s Choice Award during June 17 2018 to June 23, 2018. Teenage Mike longs to help a struggling new patient who may hold dangerous secrets. An evil Tracker has escaped to the present, bringing with him plans to control the world. 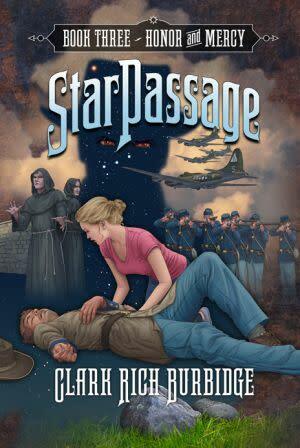 New and more deadly passages await. Is there a traitor in their midst already? How can they fight what they cannot see? Is it safe to use the relic at all? Or…does the relic have its own secret plan? Join the growing band of travelers as they resist the powerful Trackers at every turn while trying to solve the relic’s riddles and guard against the ever-growing risk of betrayal. It’s a wild ride where hope and survival hang by a slender thread, woven by an ancient relic that becomes more mysterious with every page turned. 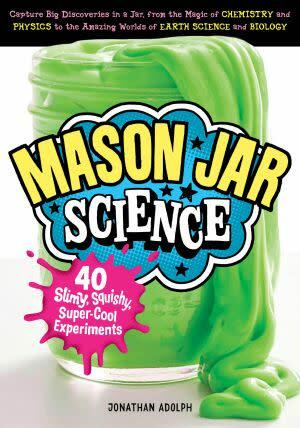 The mason jar science looks so neat. Can’t wait to try it!!! Mason Jar Science- love it!